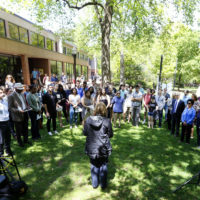 Last fiscal year, the market value of Vanderbilt’s endowment increased 11.4 percent, making it one of the fastest growing endowments out of the about 800 reporting institutions in the recently released 2018 NACUBO-TIAA Study of Endowments. Additionally, the survey showed Vanderbilt’s overall 12.6 percent return significantly outperformed the national median of 8.2 percent during the same time period. 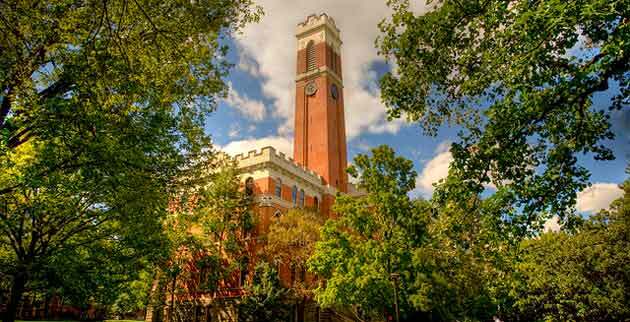 Vanderbilt’s endowment is the single most important financial underpinning for the university. 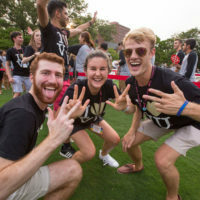 It supports students, faculty and academic programs, including Opportunity Vanderbilt, the university’s no-loan financial aid program, as well as other scholarships. This allows Vanderbilt to recruit more talented and diverse undergraduates, graduate students and professional students. “Our strong performance sets up the endowment to support the university’s academic and research mission long into the future. I am very proud of all the hard work our talented team has done to build a strong investment portfolio,” Vice Chancellor for Investments and Chief Investment Officer Anders Hall said. NACUBO—the National Association for College and University Business Officers—and the investment firm TIAA analyzed return data and a broad range of related information gathered from U.S. colleges and universities, both public and private, as well as their supporting foundations. The size and scope of the study make it the most comprehensive annual report on the investment management and governance practices and policies of higher education institutions across the country. 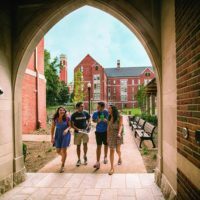 As of June 30, 2018, Vanderbilt’s endowment totaled $4.6 billion, making it the 18th-largest among private universities in the country. The total assets under management was $5.1 billion.